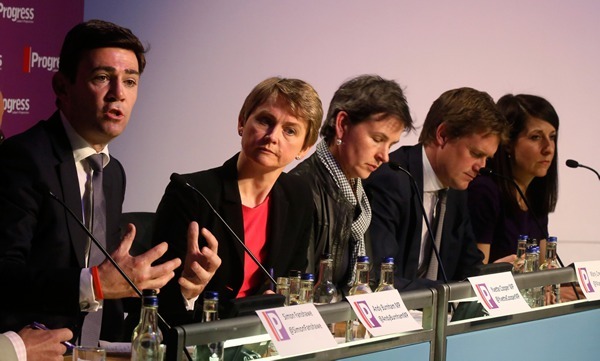 Former Leadership favourite until the bearded one entered the fray, Andy Burnham, said “If we go round ensuring everyone has enough to eat, we’ll end up having to find somewhere for everyone to live. That’s not very modern and up to date. And I fail to see how it will set me up for earning a fortune on the after dinner speeches circuit. “I’ve been training to do this job since I was four years old. If we shift left and give power back to the people then normal people will come strutting in thinking that they have every right to get involved in politics. The views have been echoed by many Labour MPs who feel that the party should start listening to voters. Just not the ones who voted them in. Acting Labour Leader Harriet Harman said “We could all move to the left and spend the next four years concentrating on winning over the hearts and minds of the British public, so that they join us in embracing a fairer more equal society. But that would be a hassle. So we’re going to be the Conservative party instead.